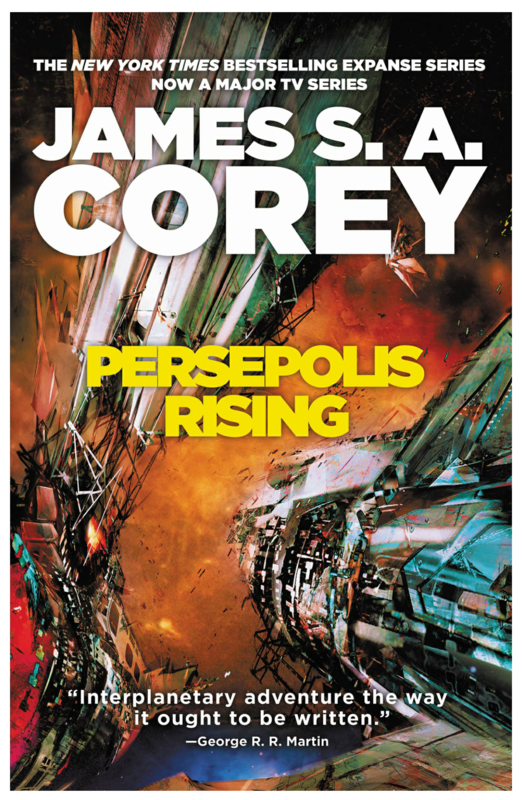 After navigating through a particularly hectic bit of life these last few weeks I was in the mood to just sit down and read something light and fun. 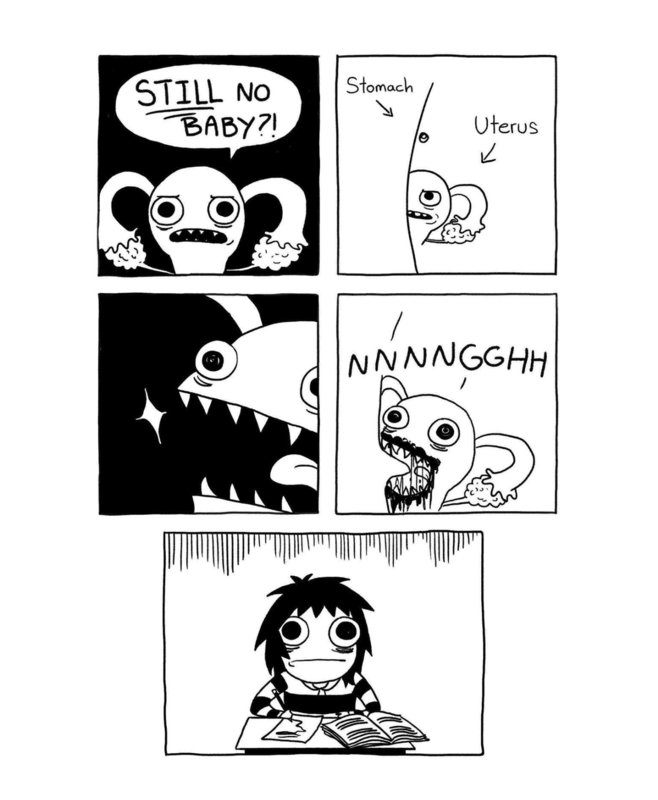 After perusing my options, I decided to go with a collection of my favorite web comics. 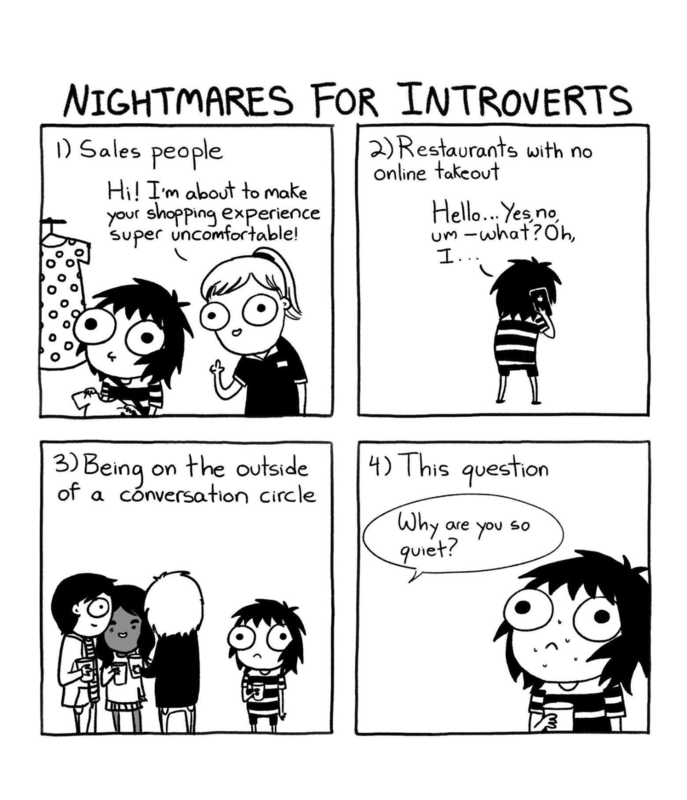 I first came across Sarah’s Scribbles randomly on Facebook a couple of years ago and have been following the artist on Instagram ever since. 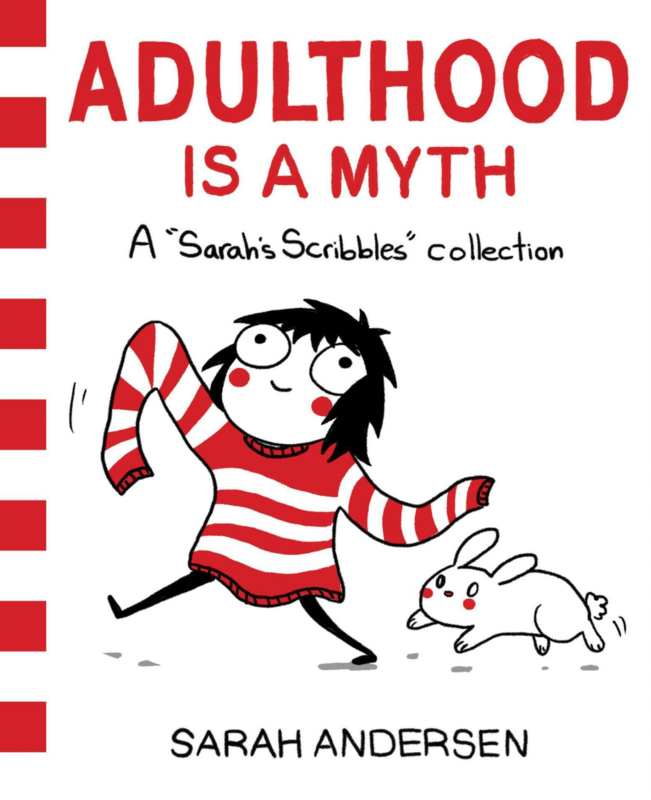 I don’t have much else to say about this book other than I really enjoy this artist and the Sarah’s Scribbles strip it has emerged as one of my favorites from my “adult” life (favorite childhood comics being a topic for another day). For more, you can check out the artist’s website here or head on over to her Instagram feed and scroll through the goodness. I grabbed this one on impulse last time I went shopping for beverages. It wasn’t particularly showy or eye grabbing, it just had the distinction of being one of the few offerings in the local arrivals section that wasn’t an IPA. Description: I actually had a harder than expected time tracking down information on this one. 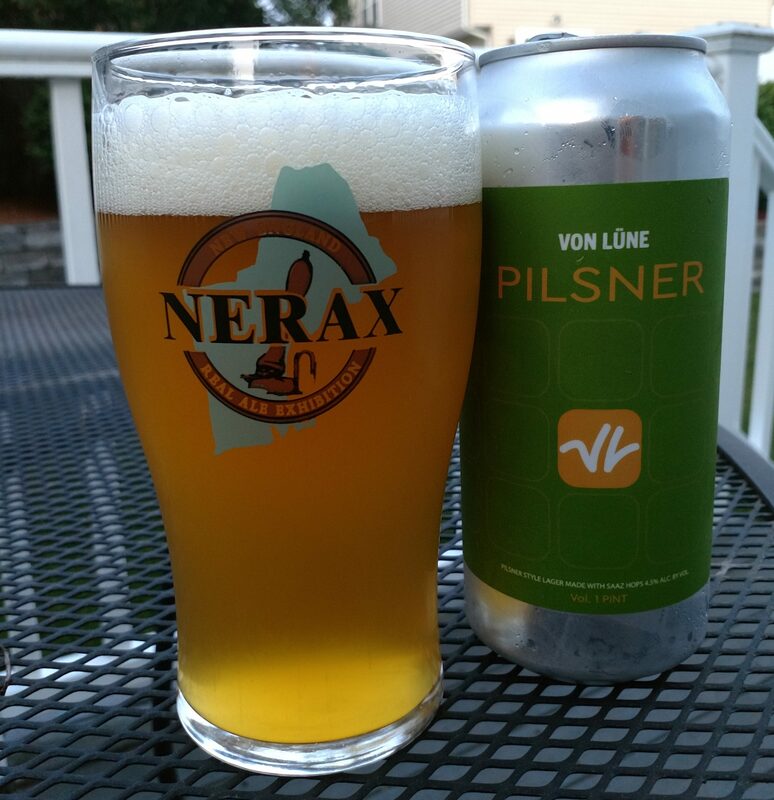 All I can tell you is that this was a can conditioned pilsner. Appearance: Golden yellow body accentuated by copper highlights and a foamy white head. Smell: Crisp malt and citrus rind. Taste: Light notes of pale, crackery malts fortified with moderate grainy taste. Also picked on hints of lemon and pepper throughout and a mild grassy hop presence on the finish. Mouthfeel: Light bodied and moderately carbonated. Hype: None that I am aware of. I couldn’t even dig up basic background information on this one, let alone any buzz. Overall: I wasn’t a huge fan of this as the flavor profile just wasn’t quite my thing. I grabbed this feeling somewhat invincible after having some really great pilsners lately, so I suppose every streak has to end eventually. For those of you not from the Boston area, Keytar Bear is a beloved local street performer who appears at subway stops and other hotspots throughout the city dressed in a bear costume and playing a funky keytar. He’s unable to perform this summer after getting injured in a motorcycle accident, so Trillium is donating some of the proceeds of this beer to his recovery effort. 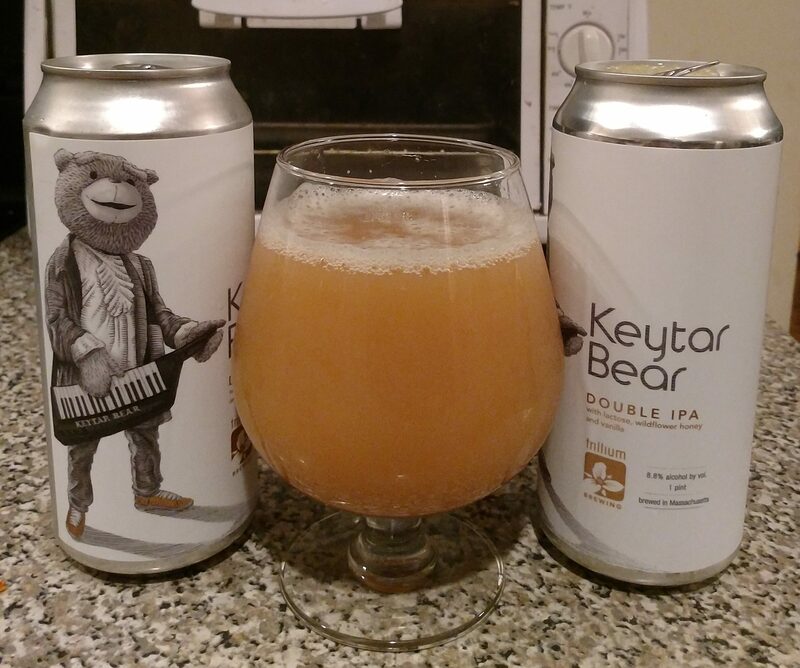 Description: This release was originally planned to coincide with Keytar Bear playing a gig at Trillium’s beer garden, but the brewery moved up their brewing schedule to help out the injured performer. You can find the full specs of the beer here, but to summarize it is a double IPA brewed with wildflower honey, lactose, and vanilla beans and hopped with Citra and Galaxy. Cost is $22.20 for a four pack or $5.05 a can if you want to buy singles. Appearance: It had murky and nearly glowing yellow/light orange body topped by a thick foam that steadily bubbled away to lacing. Smell: A combination of vanilla, cream, and hazy tropical hops. 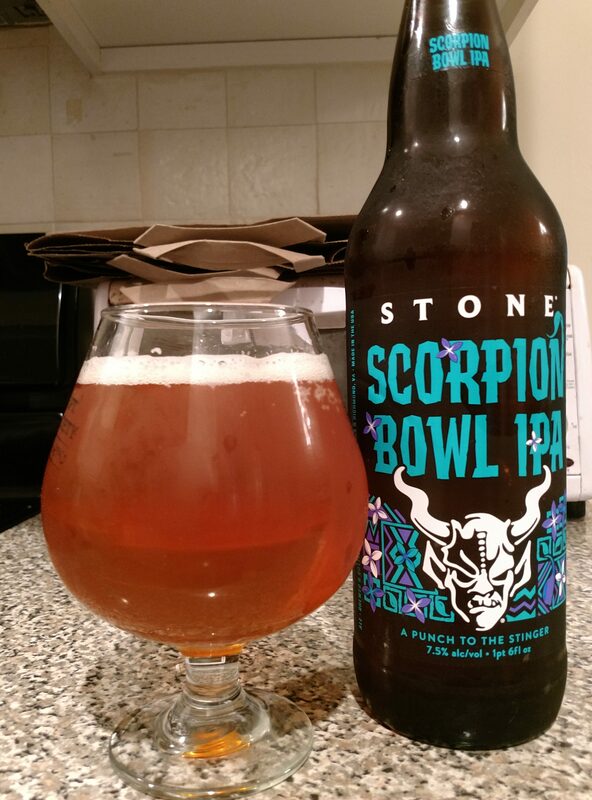 Taste: Started out with orange and tangerine sweetness coupled with a fruity/floral bitterness. Honey and heavy cream came in shortly thereafter with vanilla popping up just before the finish. Tropical fruits reasserted themselves on the end and brought the beer into a sweeter finish that packed a bit of heat in the form of alcohol and raw hops. Mouthfeel: Thick, creamy body with a bit less than moderate level of carbonation. Hype: High. I thankfully didn’t have to wait in line for this (my guess based on the one case purchase limit is that they brewed a lot), but the brewery was a bit busier than I usually see it on a weekday afternoon. Local media also picked up on this release, so there are a whole bunch of news articles out about it as well. Overall: This was a really interesting brew that offered a wide range of flavor. On the whole I really enjoyed this, but there were a few sips where I thought that either the vanilla came in too strong or the ending was just a bit too hot going down. I may sit on my other can a week or two to see if any changes develop. Definitely worth checking out though. Having a fondness for both red IPAs and brews aged in Bourbon barrels, how could I not try this? Description: Called “the perfect alchemy of wood and hops,” the brewers took a big red IPA and aged it in bourbon Barrels. Appearance: Medium brown/dark caramel colored body topped with a thick off-white foam. Smell: Sweet caramel malts upfront backed up by bourbon barrels. 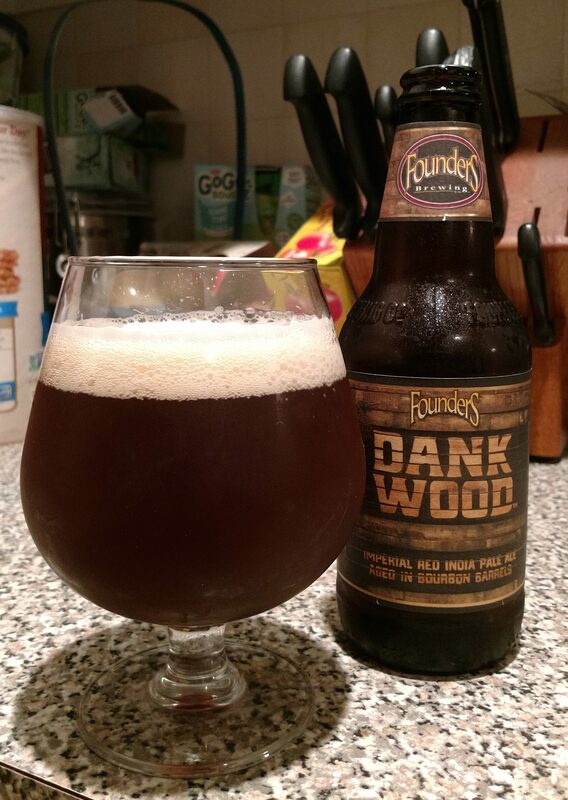 Taste: Started out sweet with notes of caramel malt and toffee before a dank, resinous bitterness set in right around mid-sip. A heavy barrel influence set in shortly thereafter which carried the beer into a big pine and bourbon finish. Came with a bit of heat after settling into the glass for a bit. Mouthfeel: Smooth medium-plus body with a roughly moderate level of carbonation. Hype: It earned a social media shout-out from a few of my local shops, but I don’t get the sense that there’s a huge demand on this. I was excited though. Overall: Tasty, but strong! A delicious brew but definitely one you want to make sure you are ready for. Tasted like a very good high ABV red IPA to start and then about halfway through those bourbon barrels hit and the beer took off to a whole other level. Check this one out! I happen to live in an area that sees some pretty good beer distribution, with new things coming in fairly regularly these days. One of the latest brands to arrive here is Toppling Goliath, a popular brewery based out of Decorah, Iowa. Their wares first hit the shelves here with a decent amount of fanfare a few months ago so I waited a little bit before trying to pick any to avoid the rush. Description: A pale ale hopped exclusively with Citra. 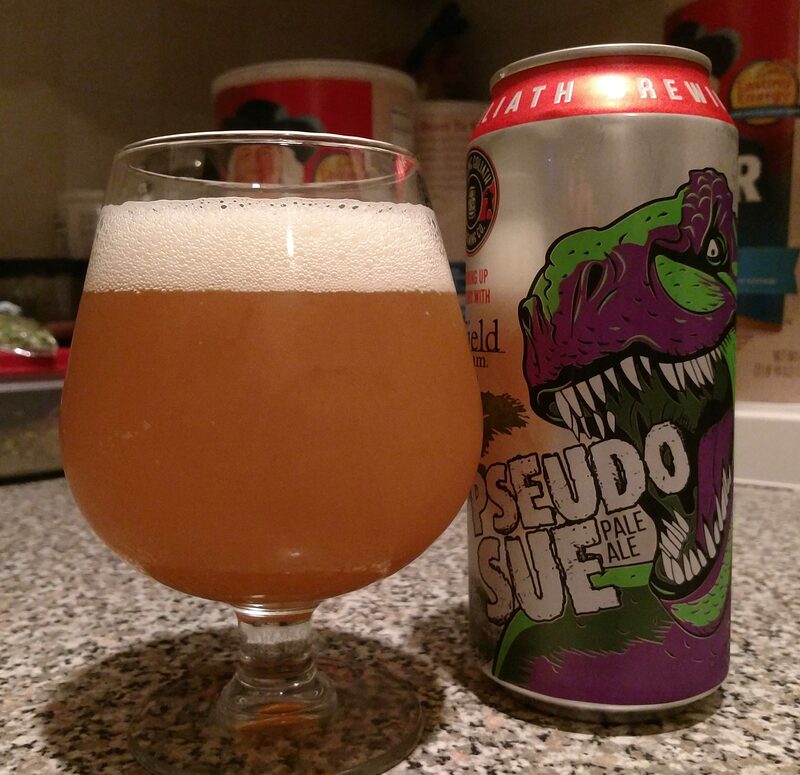 Said to feature ferocious hop aromas and a well-balanced body. It draws its name from Sue, a T-Rex fossil that resides at the Field Museum in Chicago, IL. Apparently this was the source of some tension at first, bit happily the two sides were able to come together. Appearance: Poured a cloudy, light orange/amber body topped by a fluffy and slightly off-white head. Smell: Mostly tropical fruits to start, followed by a sweet grapefruit and pine bitterness on end. Taste: Citrus and mango upfront followed by grapefruit and pine bitterness atop a bready/crackery pale malt base. Smooth and balanced progression of flavors. Mouthfeel: Fluffy medium body with a moderate amount of carbonation. Hype: Elevated. 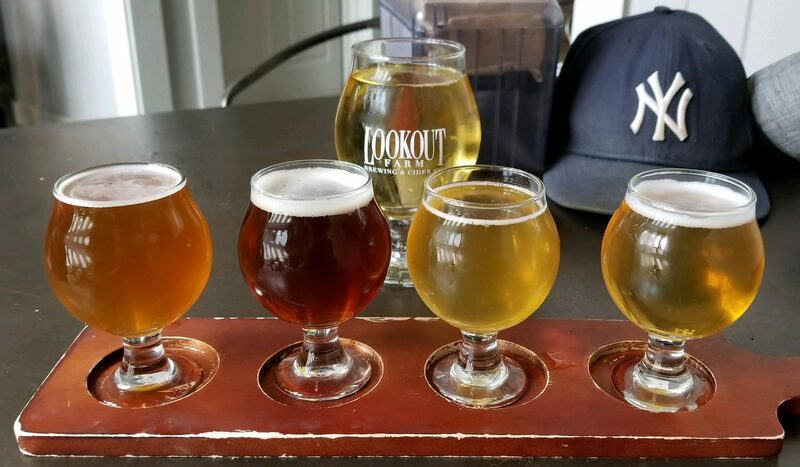 There was a lot of demand for this beer when it first hit the shelves, understandably so it has very high reviews on the popular beer rating sites. Overall: Very tasty, but from my perspective I think a lot of the excitement about this came from it being new to the market. I definitely understand why the beer has earned such a solid reputation, but with so many other excellent examples of this style already available in my area, I don’t really feel like I’ve missed out by not having had this before.